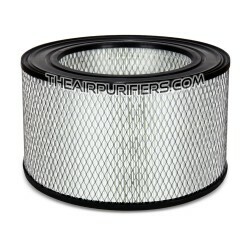 Amaircare 93-A-08SS00-ET 8-inch Super Standard Annual Filter Kit is Amaircare's original replacement filter. 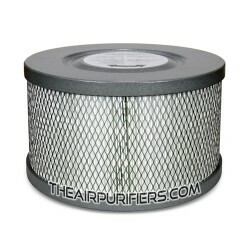 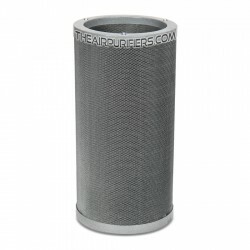 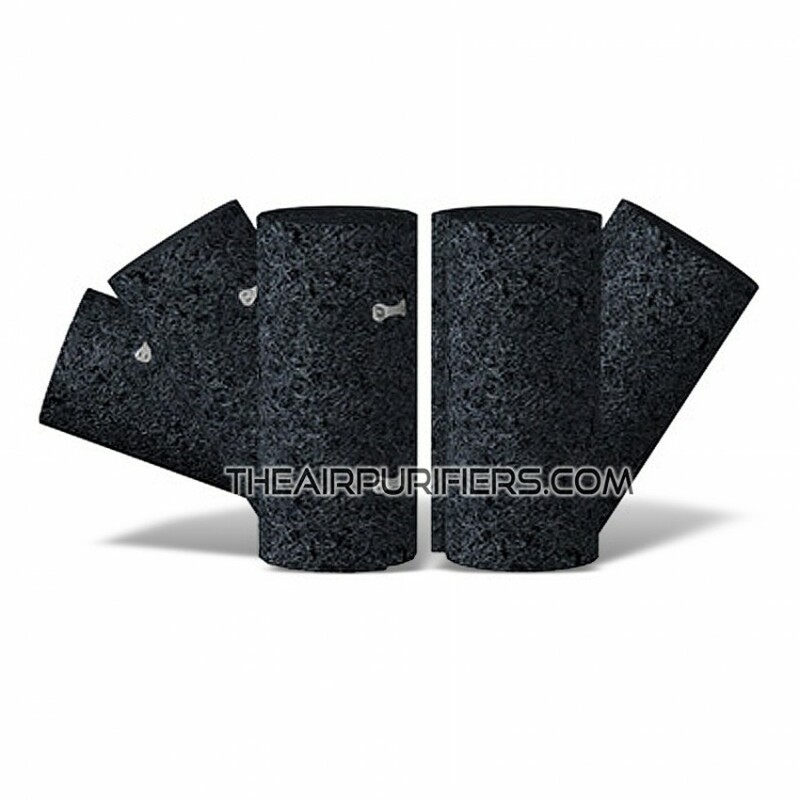 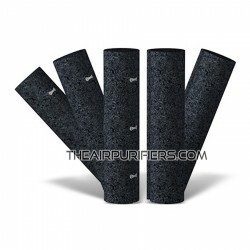 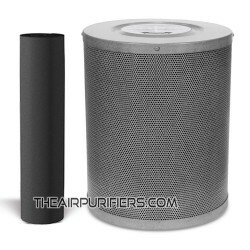 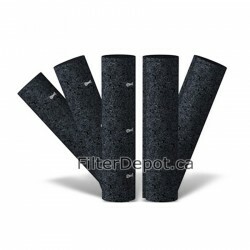 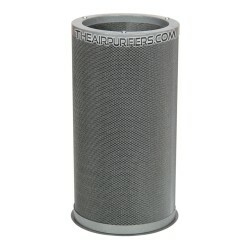 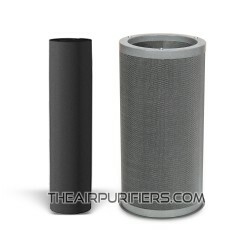 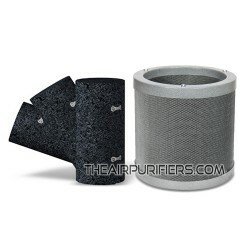 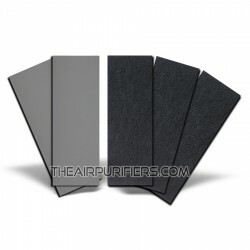 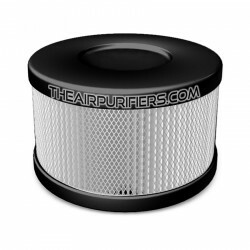 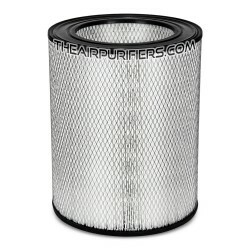 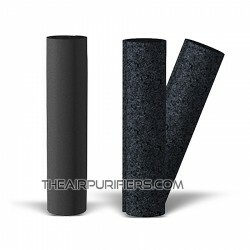 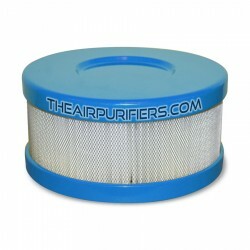 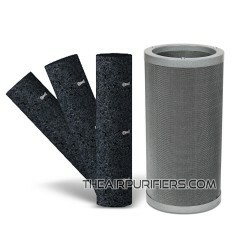 Amaircare 93-A-08SS00-ET filter kit contains three carbon pre-filters and two inner carbon filters. 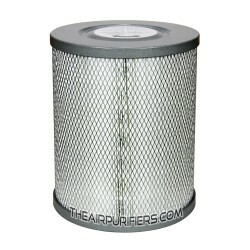 Amaircare 93-A-08SS00-ET filter kit is good for a one full year of operation. 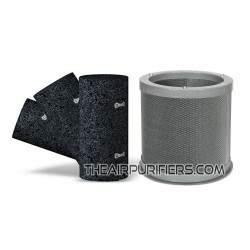 Amaircare 93-A-08SS00-ET 8-inch Super Standard annual filter kit fits Amaircare 2500ET Easy Twist air purifiers with variable speed control manufactured After March of 2016. 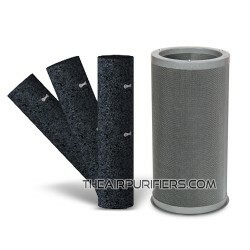 For Amaircare 2500 air purifiers with touch pad control manufactured Before March of 2016 use Amaircare 93-A-08ST00-MO 8-inch Standard Annual Filter Kit.